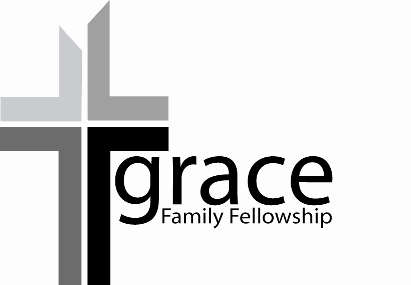 Pastor Joe Allen serves as Senior Pastor of Grace Family Fellowship and is our primary teaching/preaching elder. He has a heart for ministry and is zealous for God’s Word. Pastor Joe holds a Bachelor of Arts from Cumberland College (1996) and a Master of Divinity from Southern Seminary (2000). He is a devoted husband to his wife, Shanna, and father to their four children, Naomi, Joey, Marcus, and Caleb.